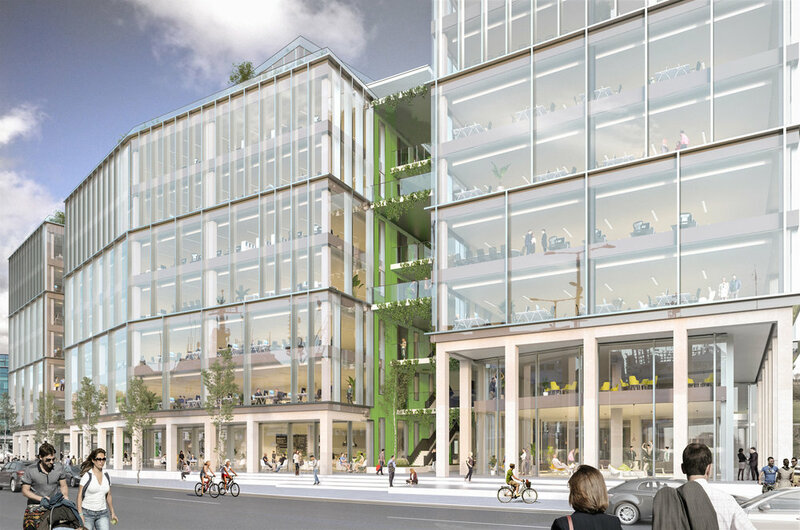 32,175 sqm of Grade A office space, 2,000 sqm of retail and restaurant space. 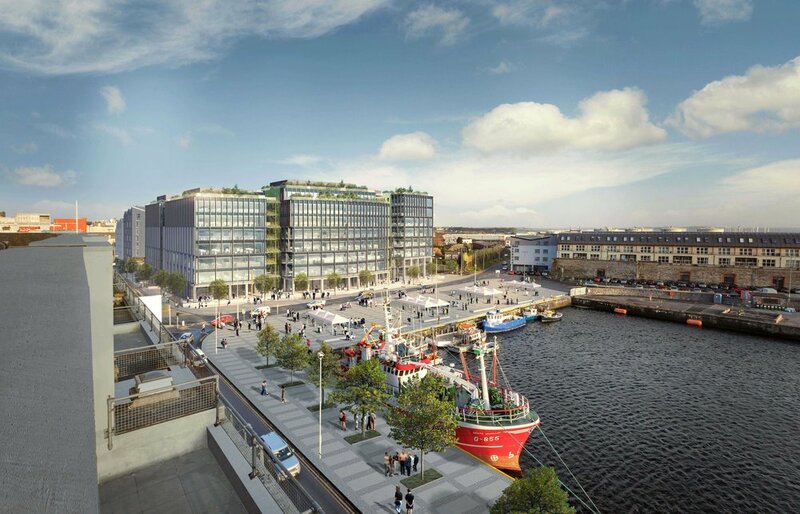 Bonham Quay is a mixed use project comprising 32,175 sqm of Grade A office space, 2,000 sqm of retail and restaurant space. 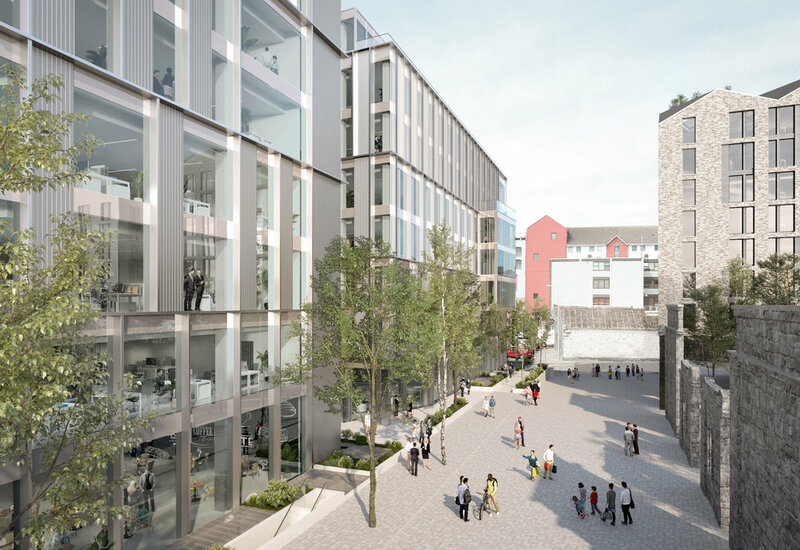 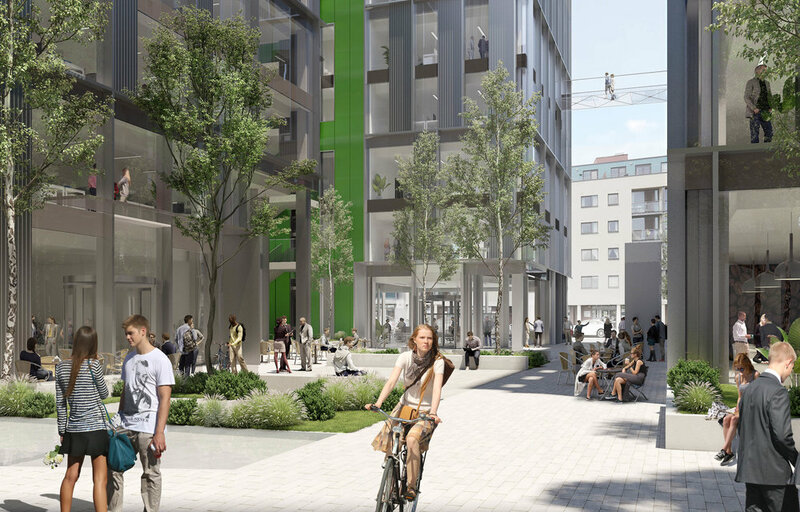 The office development is designed as four office blocks alongside two public squares that all connect via landscape bridges.